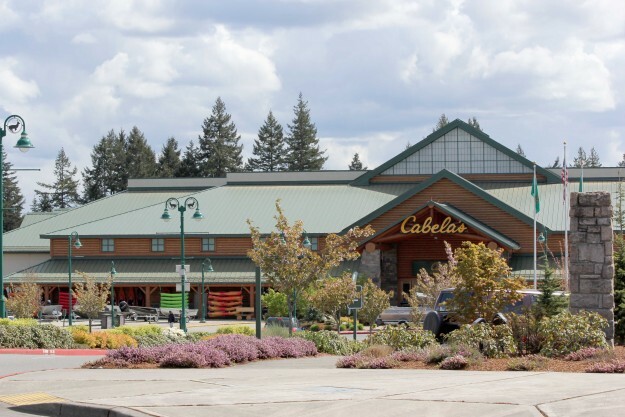 We have compiled a list of reports and links that we believe will be helpful in answering your Lacey business questions. Our staff can also help to answer any questions that you may have. Please contact us at (360) 491-5642 during normal business hours. The following reports contain information that may be useful to you. The Governor’s Office for Regulatory Innovation and Assistance provides more resources to help you through the various necessary processes.